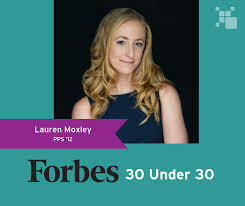 Lauren Moxley, a DukEngage 2010 alumni and a Duke University alumni who graduated in 2012 with a B.A. in Public Policy, has been recognized for her work in Forbes 30 Under 30 List. 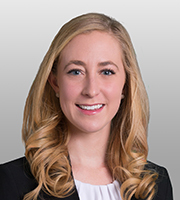 When Microsoft took a case to the U.S. Supreme Court challenging the government’s attempt to gain access to customer emails, Lauren Moxley was the legal representation the company sought. Her presentation and her work at Covington and Burling has led to her recognition. Moxley now focuses on privacy, surveillance, and cybersecurity at Covington and Burling.